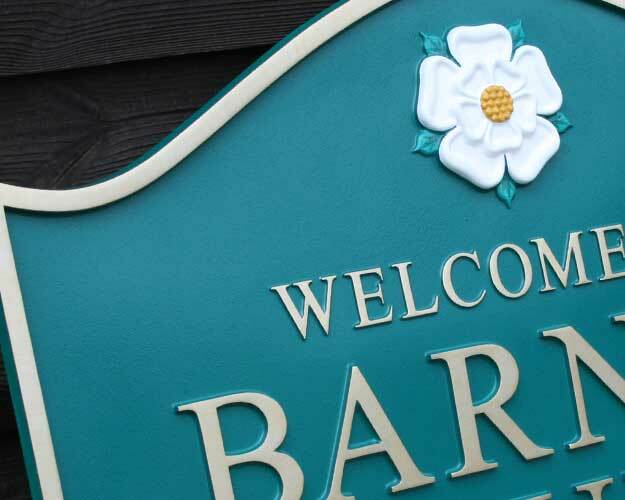 With more that 150 years of combined experience behind us we, as a company, are proud to say that we are experts in the field of bespoke castings and design. 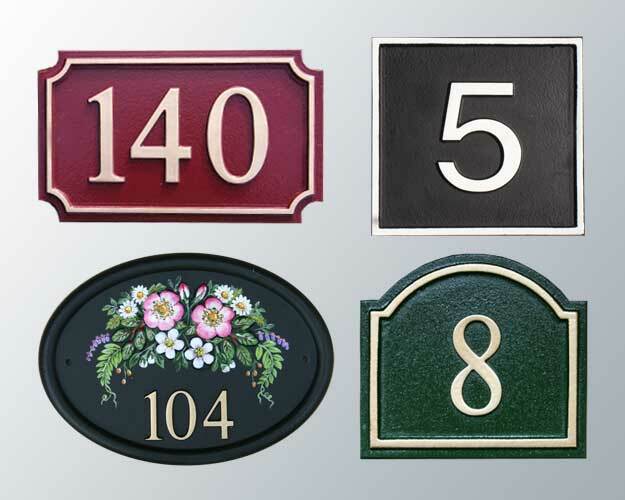 Our staff pride themselves in providing a first class service to our customers which is supported by the number of our clients who come back to us for each new project. 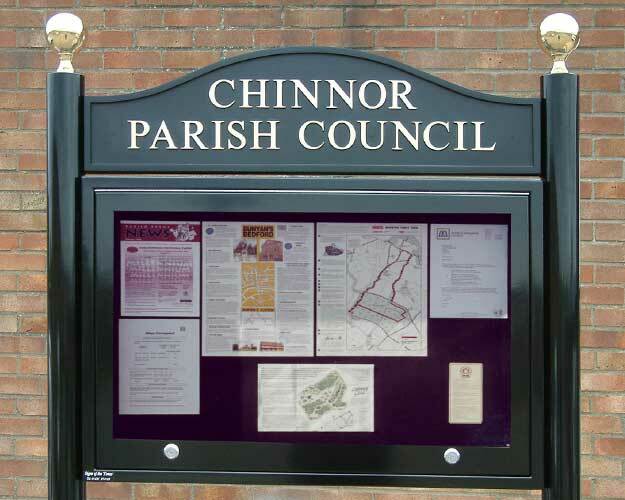 Browse our website for information and ideas and then contact us for a quote. 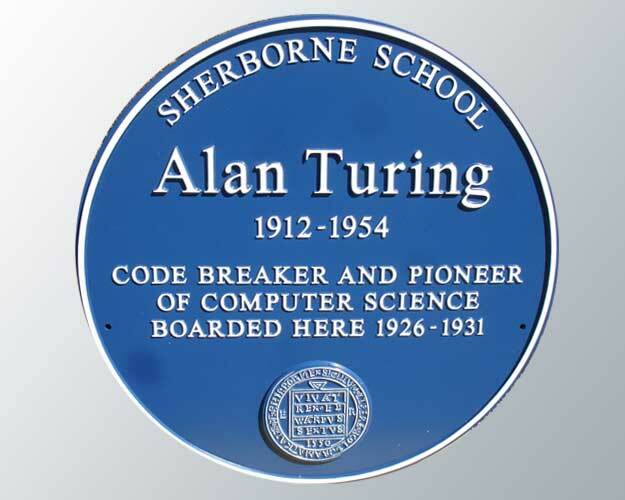 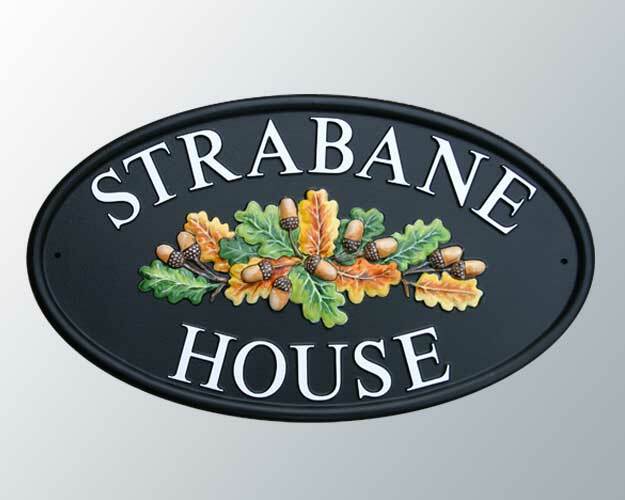 Cast bronze, 610mm diameter plaque. 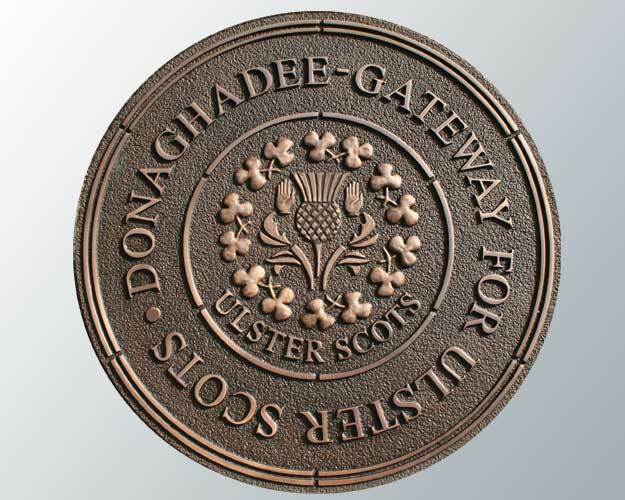 One of a series of twelve, each a different design, made for F P McCann in Northern Ireland. 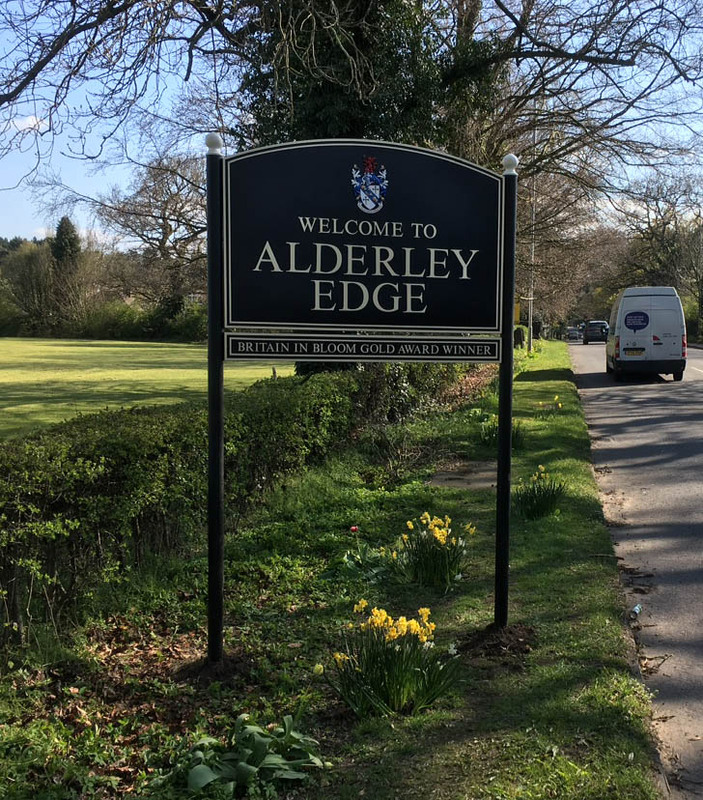 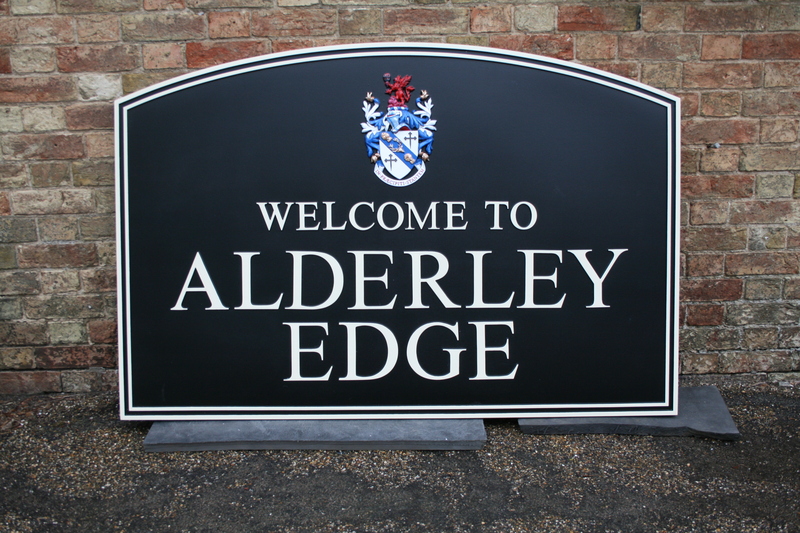 Set of 7 boundary signs made for Alderley Edge. 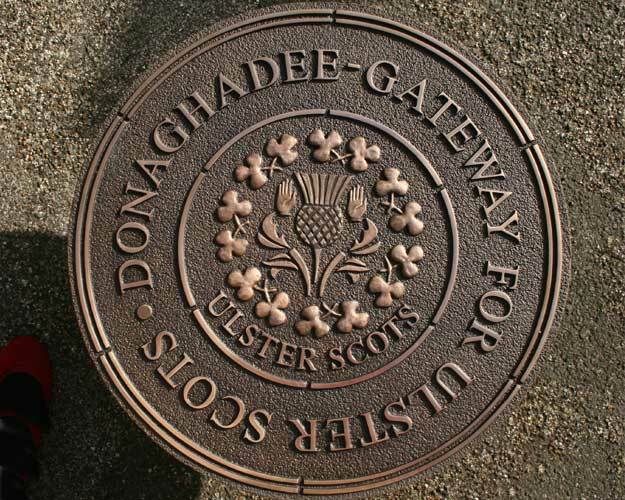 Depicting coat of arms and incorporating slip sign showing Gold award for Britain in Bloom. 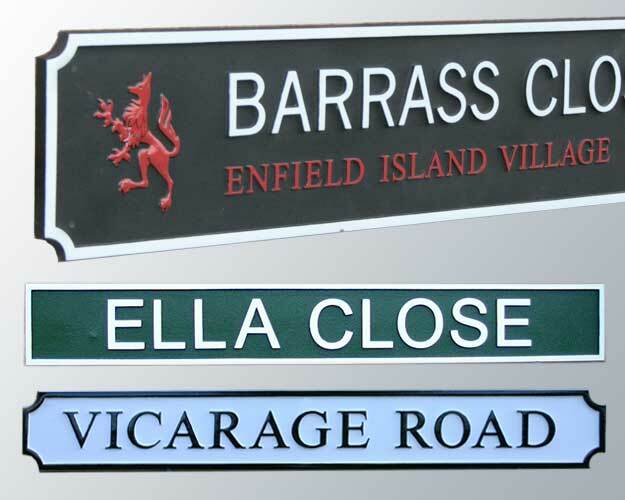 Bespoke cast aluminium finials for directional fingerposts. 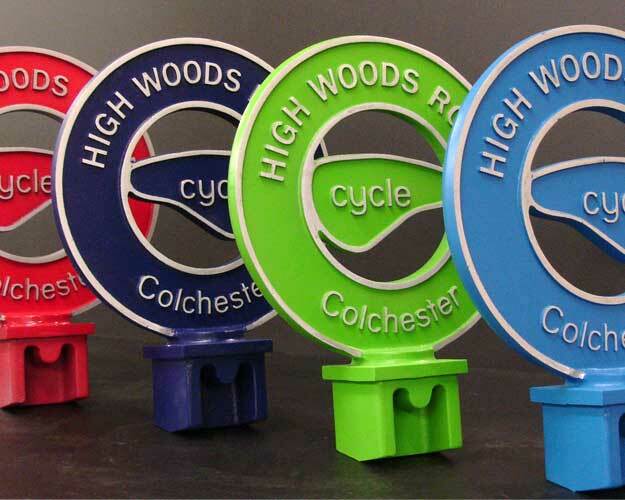 Made for Essex County Council to denote different cycle paths in Colchester. 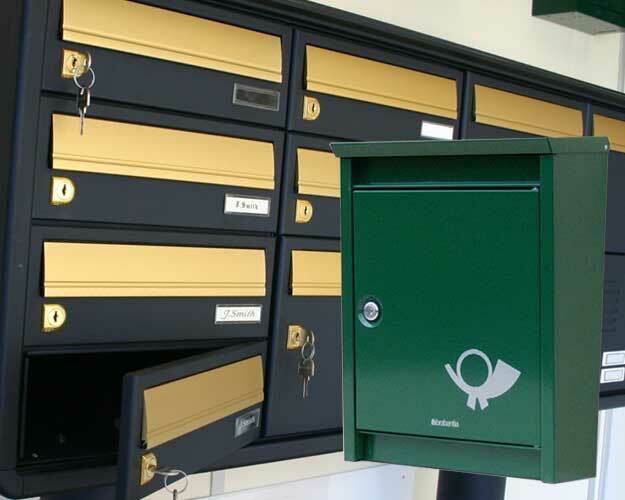 Be the first to hear about our special offers, discounts and latest news.